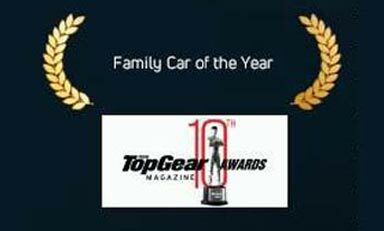 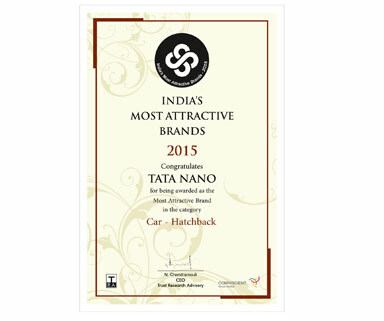 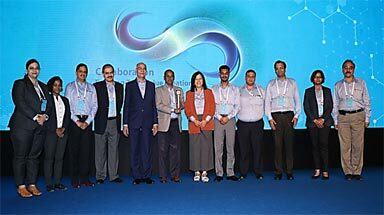 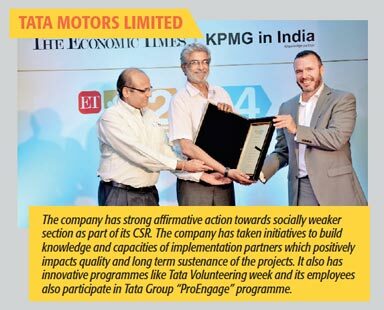 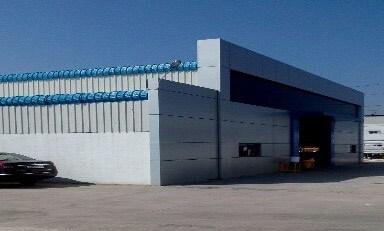 Tata Motors has consistently been recognised for yielding excellent results and creating significant value for all. 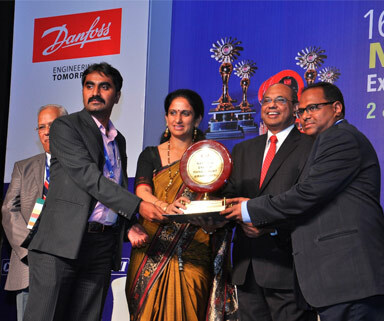 Our awards encourage us to spread our reach further, impacting more and more lives. 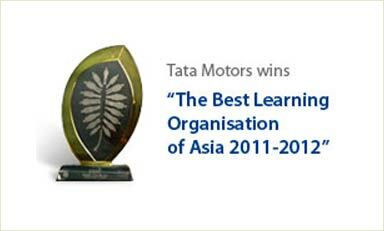 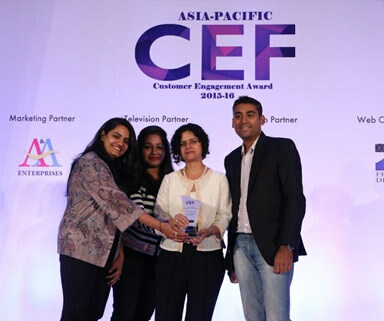 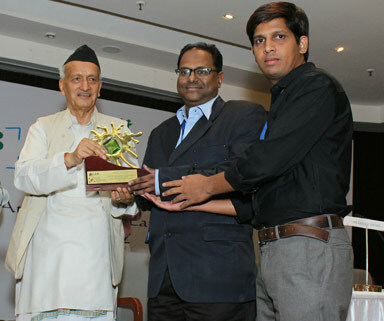 Amongst various accolades, we were also recognized as the Best Learning Organization of Asia (2011-12). 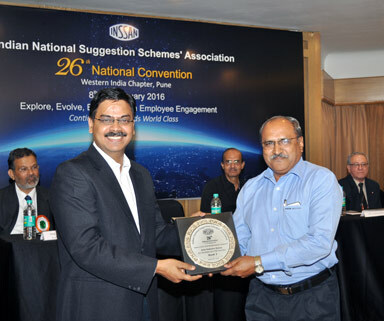 Several reputed organizations across various sectors were evaluated through a rigorous, multi-stage, independent assessment process. 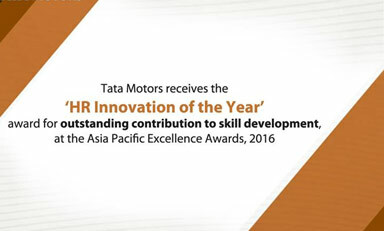 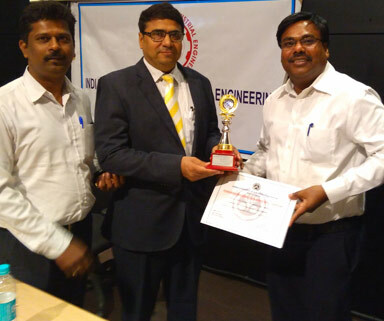 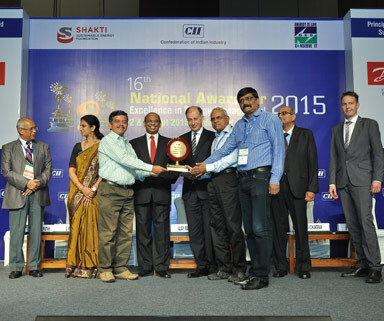 This evaluation process comprised of five different tes ..
Receives the 'HR Innovation of the Year' award for outstanding contribution to skill development, at the Asia Pacific Excellence Awards, 2016 Tata Motors has been at the forefront in creating the right set of talent pool for the automobile engineering and manufacturing industry. 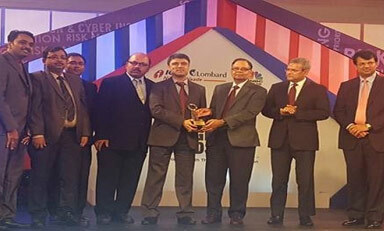 The Company ..
For the year 2016, Tata Motors has been presented with India Risk Management Award (IRMA) – Supply Chain Risk Management Award, recognising the initiative to build a comprehensive framework to mitigate macro level company-wide risks including enterprise risk management initiatives taken. 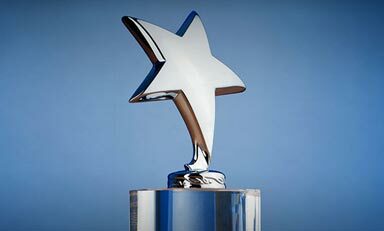 Risk management is a two-step process - determining what risks exist in an operations and then handling those risks in a way best-suited to operations and organisation's objectives at large. 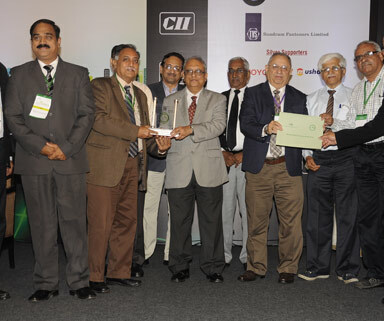 Risks like infrastructure, labour related, physical security, information risk, risk from competition ..
We are pleased to share that Tata Motors, Pantnagar has received the Golden Peacock Environment Management Award (GPEMA) in Automobile sector (India), second time in a row. 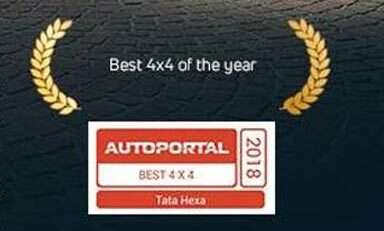 The prestigious award was presented by Justice (Dr.) Arijit Pasayat (Co-Chairman, Institute of Director & Former Judge, Supreme Court of India) along with Alexander Ziegler (Ambassador of France), Alphonsus Stoelinga (Ambassador of Netherlands) and Tomasz Kozlowski (Ambassador of Europea ..
A Global Touch Tata Motors 170-nation network gives employees opportunities that few companies in the world can provide. 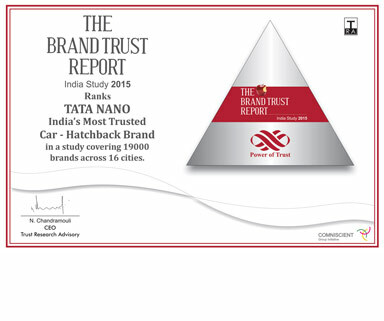 Tata Motors has a natural advantage in attracting talent in spite of its sluggish performance in the domestic market. 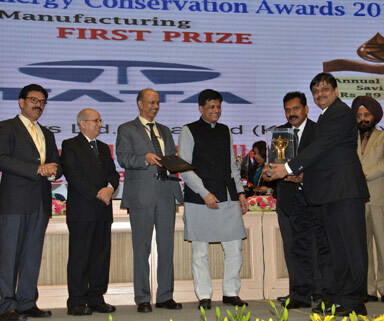 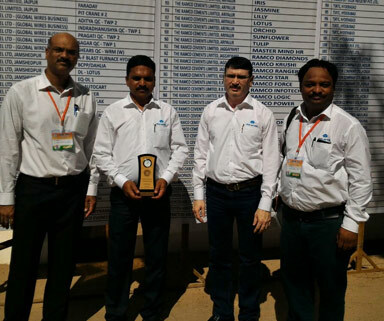 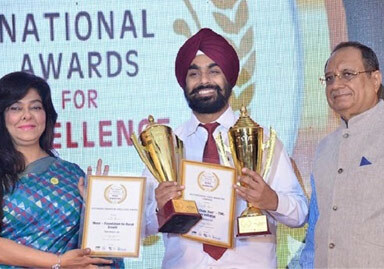 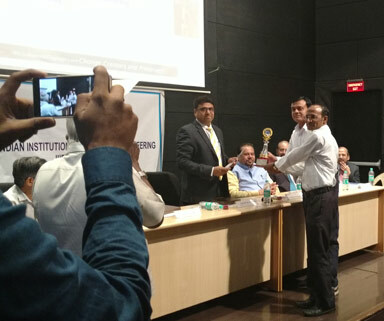 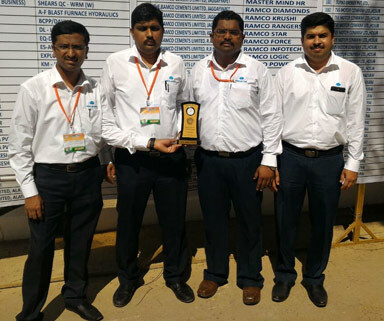 Its best performers in India can get a chance to wo ..
TML conferred with the prestigious National Energy Conservation Award for its Jamshedpur plant, by the Government of India. 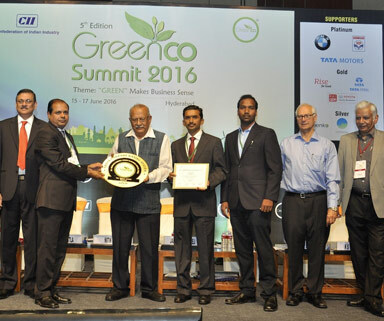 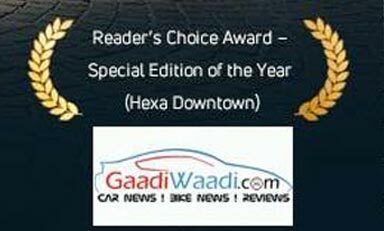 Tata Motors received, The Srishti Good Green Governance Award on April 22, 2015 given by Mr Chandrashekhar Das Gupta and Mr Kalyan Patra. 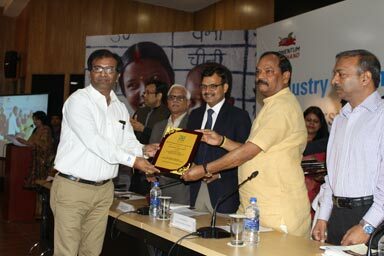 Best Corporate Award 2014-15 from Jharkhand State AIDS Control Society, Ranchi for highest unit of blood collection and maximum mass blood donation camps organized.